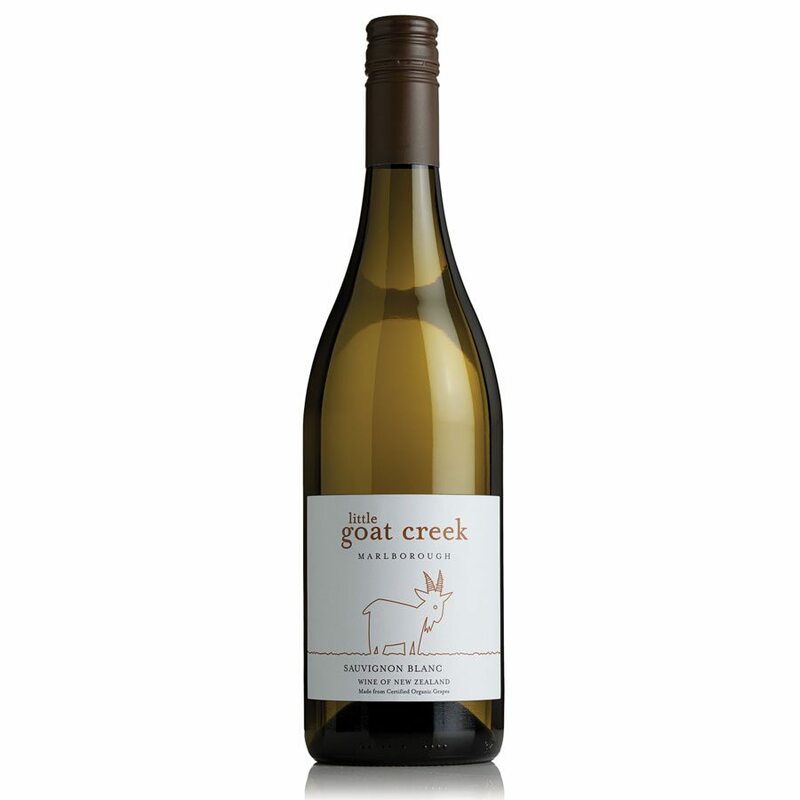 The grapes are sourced from organic vineyards in the Wairau Valley of Marlborough. These grapes build up a natural resistance to the elements. The skins become thicker producing more flavour. The growing season was warm and dry with the last month before picking being fantastic conditions. The grapes were picked early April and allocated into different parcels for fermentation allowing a range of components for blending. Parcels of wine were selected for blending that produced a varietal and classic Sauvignon Blanc. All components were kept on yeast lees as long as possible until blending, adding greater flavour and softness to the wine.